I am huge proponent of early intervention, the often free service available to children 0-3 living in the U.S. with developmental delays or disabilities. Services are completed in the child’s home and can address a variety of areas of development from feeding to speech to motor skills to sensory processing. I have covered all the details about early intervention in this post, but today Kutest Kids, an early intervention provider in the Philadelphia area is sharing some of the games they use to help kids with sensory difficulties. 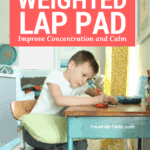 These are simple ideas that you can easily implement in your own home, and ultimately are beneficial for any child. 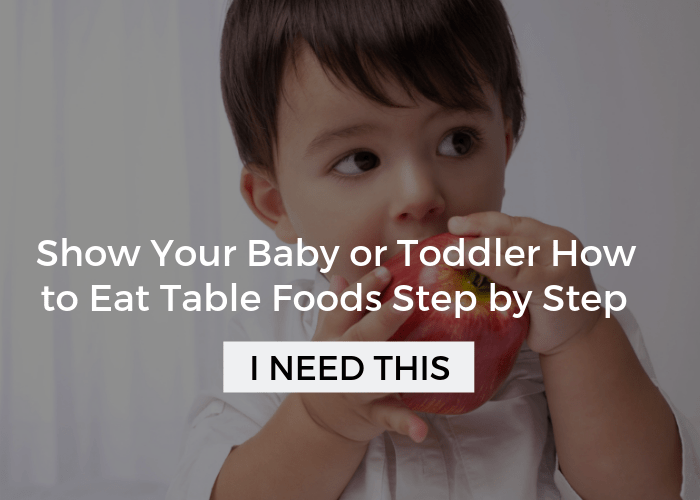 I’m also excited to have Sensory Treat share an app that manages and helps you create a sensory diet for your child. At the end of this post, you will have a chance to win a year’s free subscription to their app! Please note that although the term SPD (Sensory Processing Disorder) is used throughout the post, most clinicians will not give this diagnosis until a child is over 3 and usually not until age 5 or older. However, in this context, the term can be applied to a child with any sort of sensory processing difficulties. Some developmental skills and joint attention (the ability to focus on an activity with at least one other person) may be more difficult for children with sensory processing disorder to achieve. 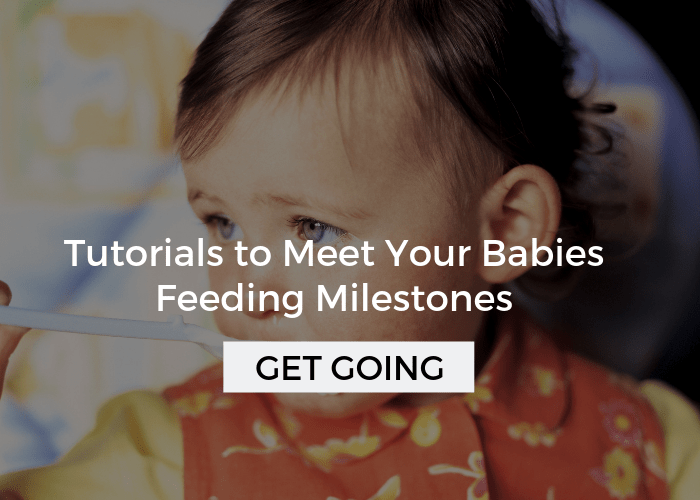 OT’s, PT’s, and speech therapists often support these skills in an early intervention setting, and give parents tools to help their children meet these goals. As a parent, the first hurdle you may have to overcome is understanding your child’s unique sensory processing needs. 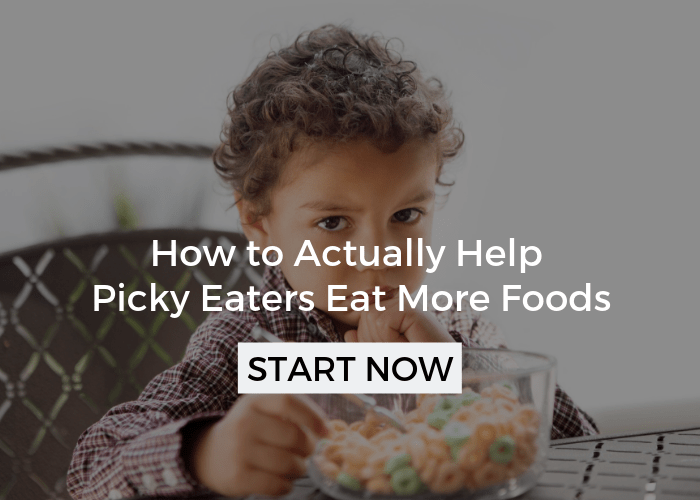 Parent’s often describe some of their child’s unusual behaviors as quirks because they can be confusing or even disruptive at times, but figuring out the motivation behind those actions will allow you to figure out an effective therapy plan. Although sensory processing difficulties or sensory processing disorders (SPD) come in many forms, they all boil down to one constant – your child has specific sensory needs and preferences. Teaching your child acceptable ways to meet these needs is the first step toward developing the necessary coping mechanisms for a successful life. Children with SPD are just like any other child – early learning takes place through play and emulation. SPD comes in many forms, so play needs to be tailored to your child’s individual sensory preferences. Consider what type of sensory processing difficulties your child has… Are they over (hyper) – sensitive or under (hypo)-sensitive to sensory inputs? 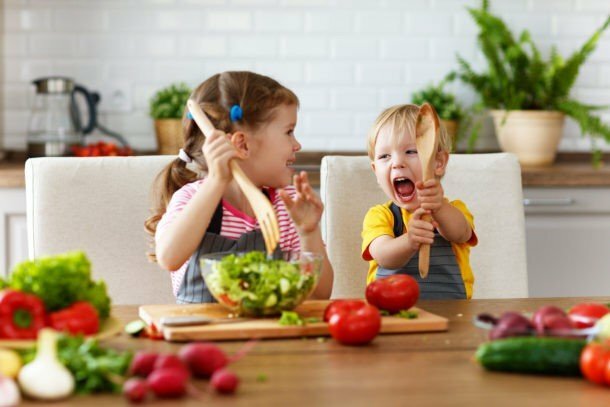 In general, a hyper-sensitive child will likely prefer quieter, less-active games and introducing them to items outside their preferences slowly and methodically through more interactive play will benefit their development and sensory processing. 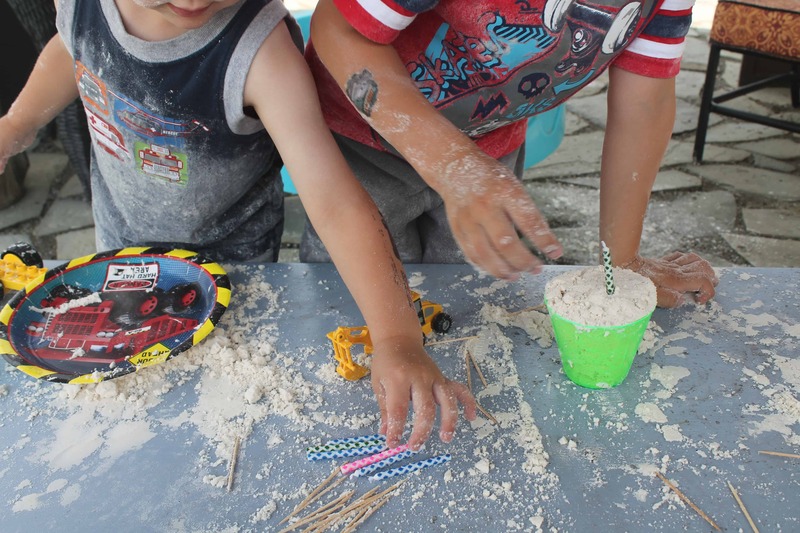 Conversely, children with under-sensitivities often require more active, hands-on play, such as “people games” to help them focus, increase interaction, and jointly attend to an activity. It would be nice if sensory children fit neatly into one of these two categories, but the reality is that your child may be hyper-sensitive to touch and under-sensitive to sight and smell. Combinations of extremes like this are very common. At Kutest Kids EI therapy center therapists develop individual sensory diets for children when it is appropriate, but this is not always necessary and the following DIY games are helpful, too. Therapists report that people games are among the most effective tools for children with sensory processing difficulties. People games are a successful way to individually tailor play to your child. Unlike other games, people games don’t usually include toys. Instead, they depend upon movement and actions. Occasionally, props may be added, such as blankets or textured items, but the point is to focus on the interaction. People games aren’t complicated and are often built upon common toddler and preschool games. Some examples include: peek-a-boo, nursery rhymes with hand movements (think Head, Shoulders, Knees, and Toes), tossing a ball (try different weights), blowing bubbles, etc. At the same time, you can take any simple type of play, especially one that your child is expressing an interest in, and apply the keys to success below. Repetition. Play a particular game regularly so they became a normal part of our child’s routine. Not only will this provide an outlet for their sensory preference, it will also help your child internalize the lessons in the game. Structure. People games may seem random at first, but in fact they follow a specific script. For example, peek-a-boo is an excellent people game for a child that is under-sensitive to visual stimulation or surprise. Peek-a-boo follows a regular pattern, or script. First, we hide the object, and then we reveal it. Use the same phrasing for each step of the game – “Where is the toy? Here it is!” Kids love the predictability! Interactive. A people game must involve your child and at least one other person. Parents often feel as though their child’s preference is in solo endeavors – such as jumping up and down repeatedly. Turning it into a people game by holding your child’s hands as you both jump will help your child learn socialization and speech skills. For example, add a fun element to the game by using words. First, simply saying, “up, down,” but then getting more creative and pretending you are collecting clouds from the sky together. Strive to tailor each game to your child’s needs. If you are feeling uninspired, look at the activities your child is naturally drawn to or engaged in, such as yelling, spinning or running. 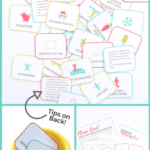 Turn those activities into a structured two-player game and then give it a name. That may mean running together barefoot across your rice-covered living room floor, which is providing your child with an acceptable, fun outlet for their sensory needs. The process of playing these games again and again will help teach them how to develop their own coping mechanisms when they encounter things that make them uncomfortable. 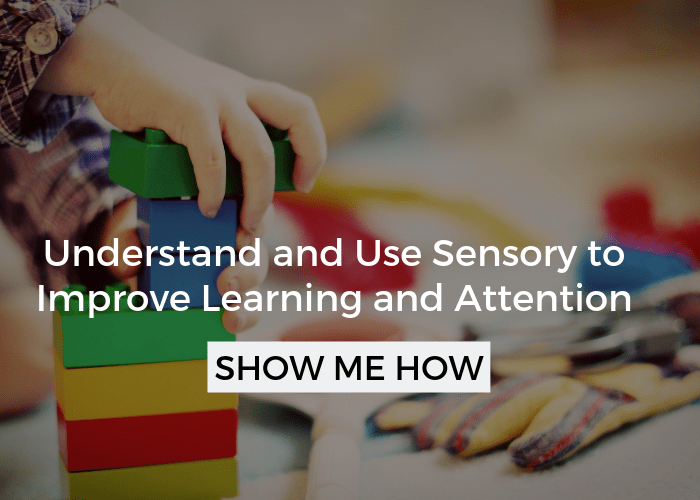 The goal of these games is twofold – fulfill the child’s need for specific sensory input while teaching a healthy and acceptable means for receiving the input when your child needs it. 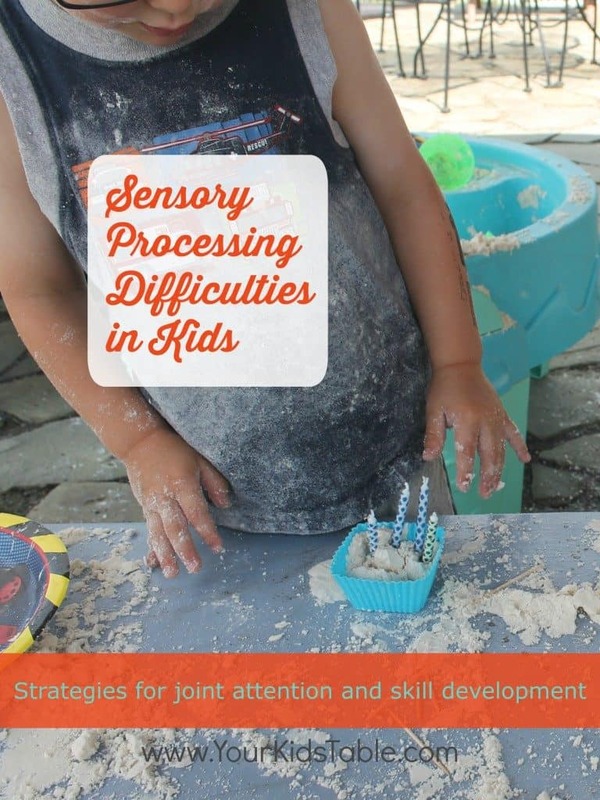 Teaching your sensory child can be surprisingly fun and there is much info available on people games as well as other games, like play dough, geared to hyper- or under-sensitive children. 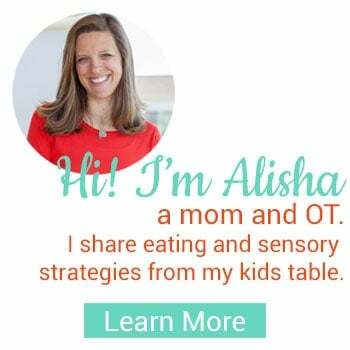 If you are looking for more ideas see Alisha’s Sensory Basics page, you will also find more information on sensory processing and sensory diets as well. A one year’s subscription to Sensory Diet Management Platform, a 36$ value, by Sensory Treat. Sensory Diet Management Platform is an app that is designed by parents that have kids with SPD to help other parents manage and plan their child’s sensory diet. The app is available on both apple and android devices. 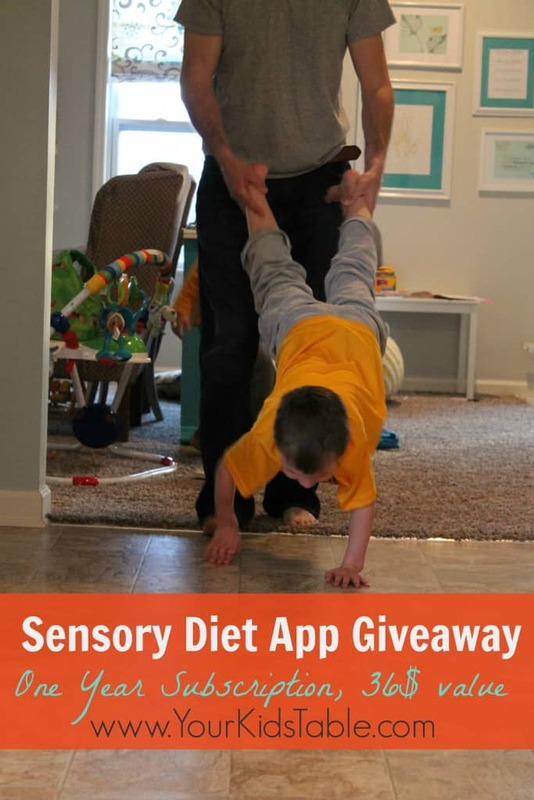 Don’t miss an opportunity to win this awesome sensory diet app, which includes lots of people games built right into it and helps you follow through with the 3 keys to success! If you are feeling overwhelmed or need help setting up a sensory diet see my consultation page! Sign up for email updates below. I only post new articles a few times a month and without a little reminder you may miss new information. This app would be awesome to help me make sure my son gets all the sensory input that he needs. I am always looking for new activities to fill this need. We do our best to get to therapy but it is hard with two other kids and no family in town. Also, this would encourage us in between OT visits. Thank you for the opportunity! This app would help me better meet my sensory needs by helping remind me. I have autism. I’d love to win the app, but I think my sanity is worth $36 a year! Wow how awesome!! I could use this app for my son on the spectrum and my other son with sensory processing difficulties. Thank you for the opportunity! 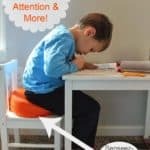 This would be helpful for my child who is having some sensory problems. This looks awesome! This would be soooooo helpful at keeping us accountable, especially going into the summer! This app would be awesome! 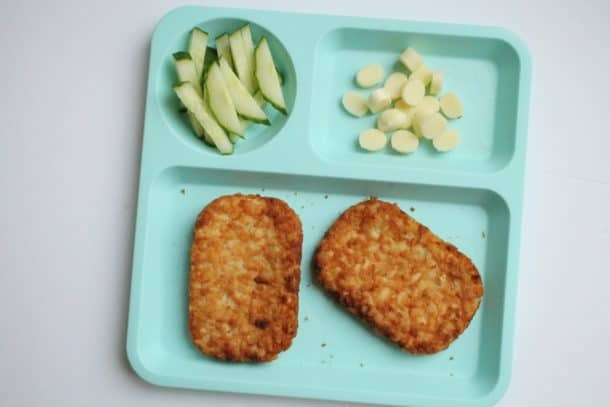 It would help us so much with out kids sensory diet, give us ideas and keep us on track.